Vaporesso Polar Kit Cheap – £34!!!! 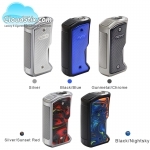 Aspire Feedlink Squonk Mod – Only £15 – CHEAPEST EVER!! Mule Fuel 100/120ml 0mg Cheap!! 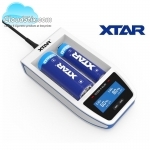 Massive sale on some Xtar chargers!! 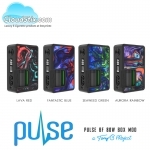 Vandy Vape Pulse 80W Box Mod Cheap! 120ml vape breakfast classics CHEAP!!! Falcon Tank Cheapest In UK!! 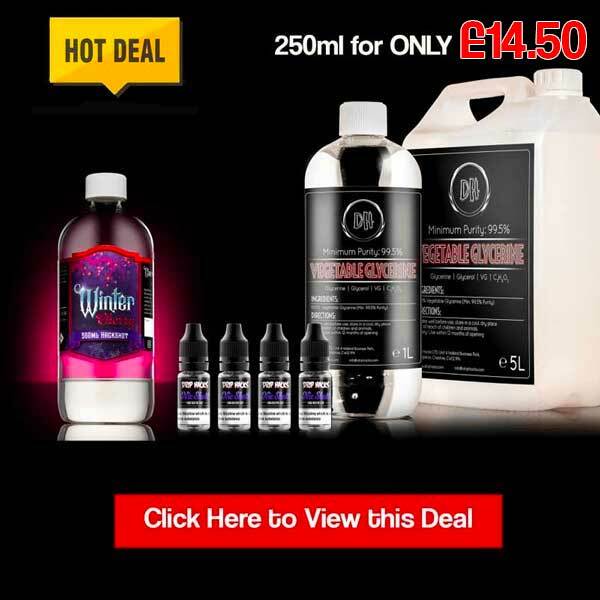 Vape Cola 10ml Clearance Deals 50p per bottle 4 flavours!! Aspire Breeze All Colours! Cheapest in the UK!! 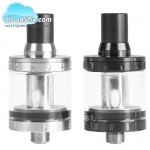 Smok TFV12 Prince Tank Cheap UK Price £14.99!! ExpiredEthos Zeus Eliquid Clearance Price! Fried Cream Cakes Strawberry 50ml eLiquid Cheap!! Fried Cream Cakes 50ml eLiquid Cheap!! 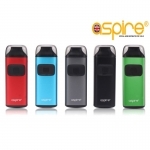 Aspire NX100 Box Mod Cheapest In The UK! !